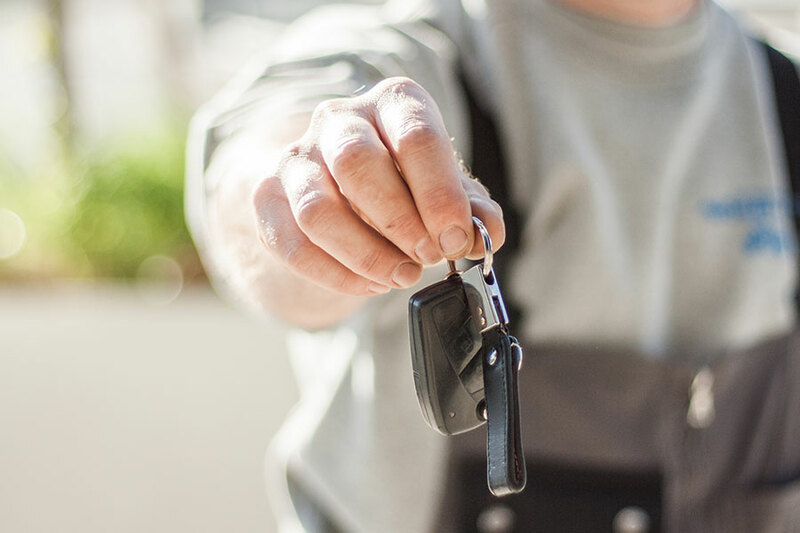 With over 40 years of experience in vehicle servicing, we can offer quality car servicing and vehicle repair services with utmost professionalism. Henderson Valley Automotive is an authorised vehicle inspection centre. We have two qualified WoF authorised inspectors. 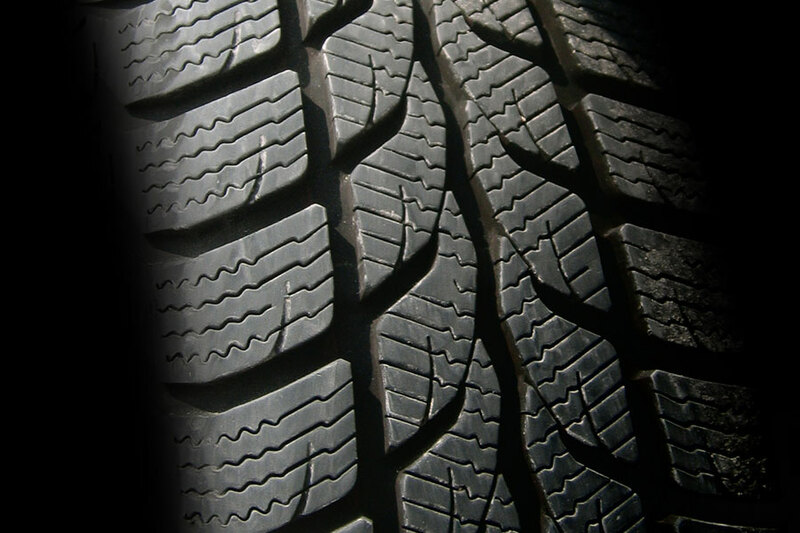 Get your wheel alignment checked at Henderson Valley Automotive. We offer reliable, cost effective wheel alignments. 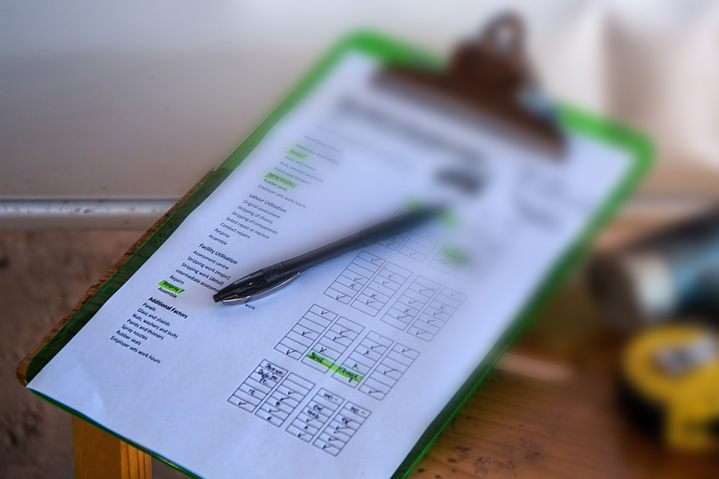 We specialise in vehicle inspection and have over 40 years of experience. 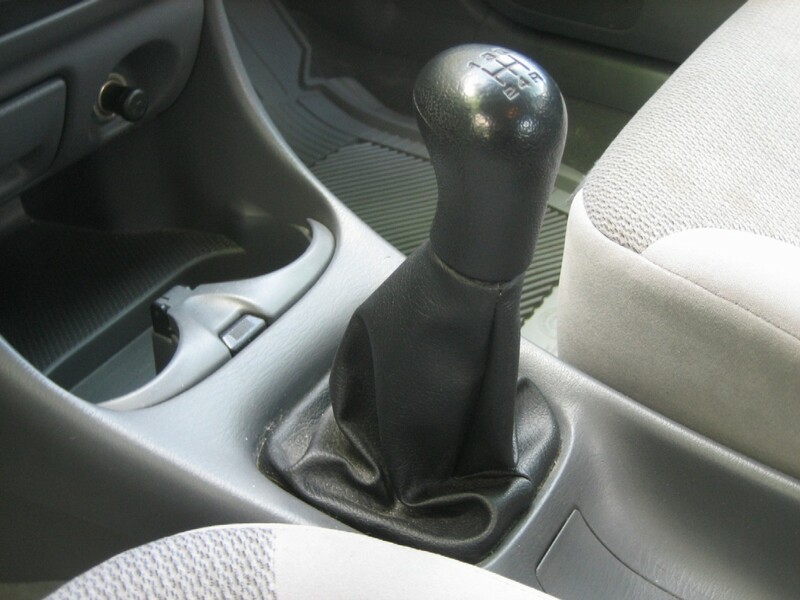 We offer affordable and reliable vehicle inspection services. 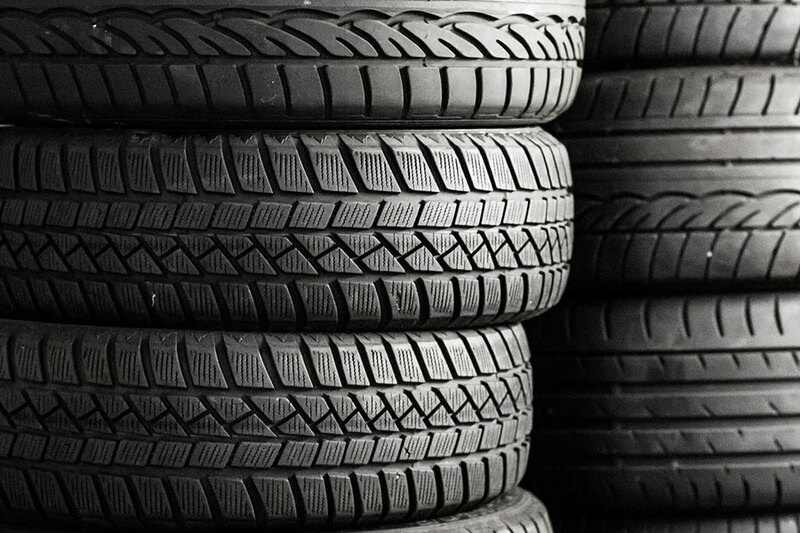 We have our technically trained staff to handle any kind of tyre/puncture repair in our Auckland workshop. 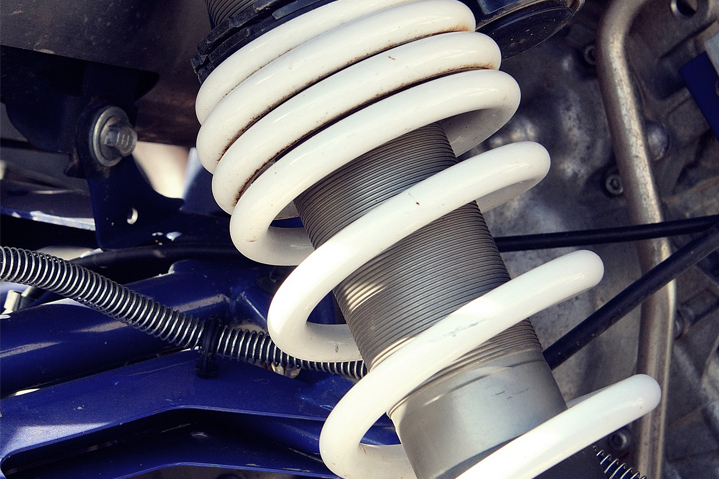 Our mechanics possess the necessary knowledge and expertise in handling any kind of suspension issue related to vehicles. 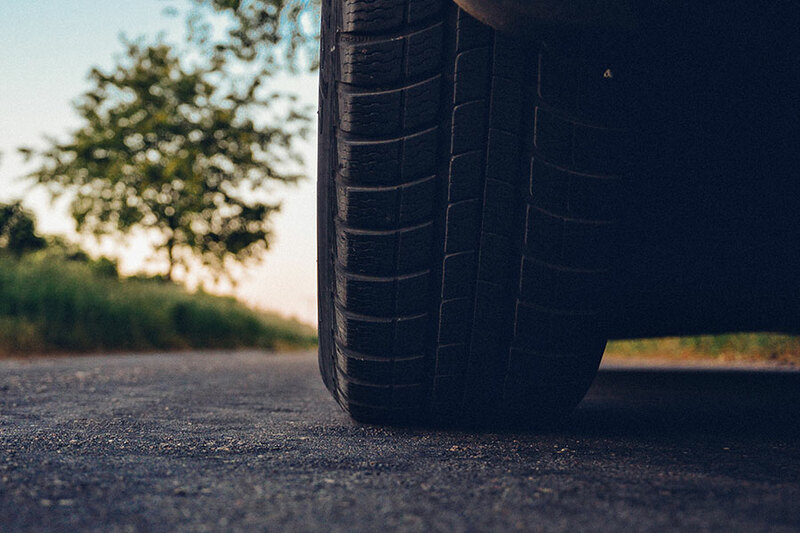 Proper maintenance of tyre pressure and replacing the air in them from time to time can go a long way in preventing accidents. 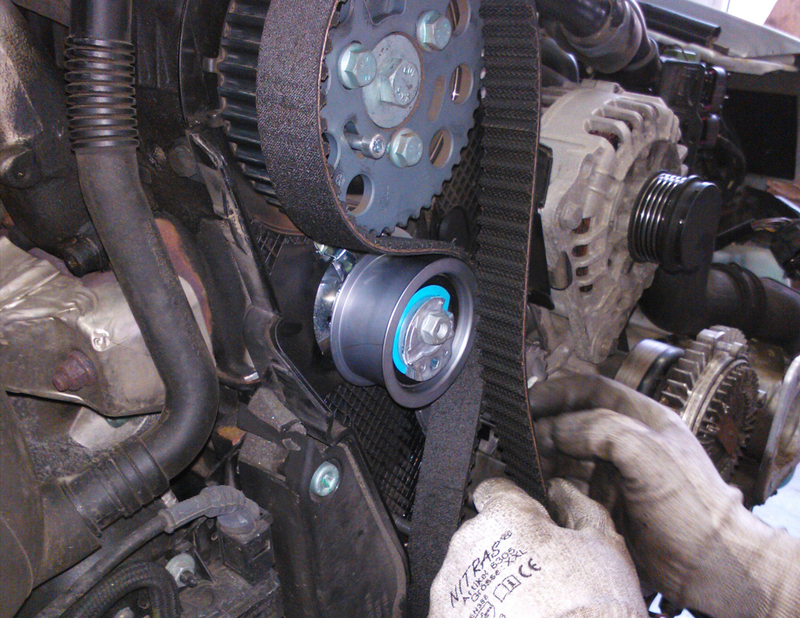 Cambelt repair or replacement is one of the major services that Henderson Valley Automotive provide. 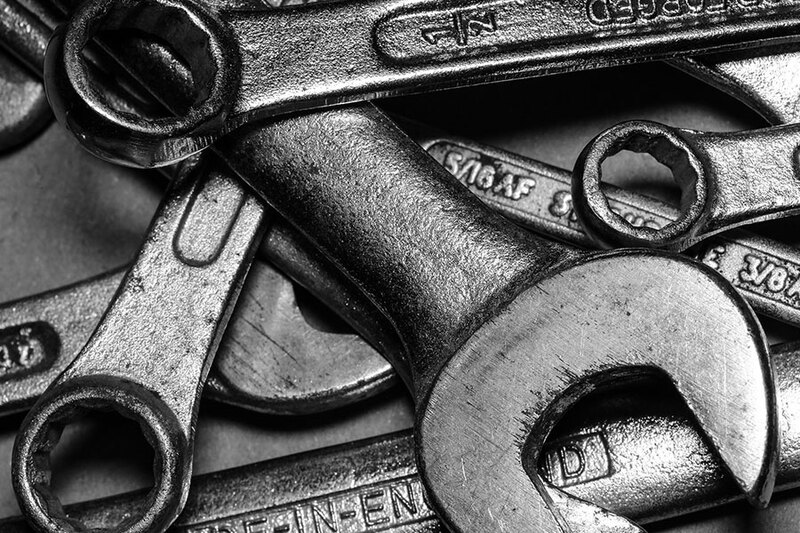 We are specialised in providing and fitting remanufactured engines and engine replacement. 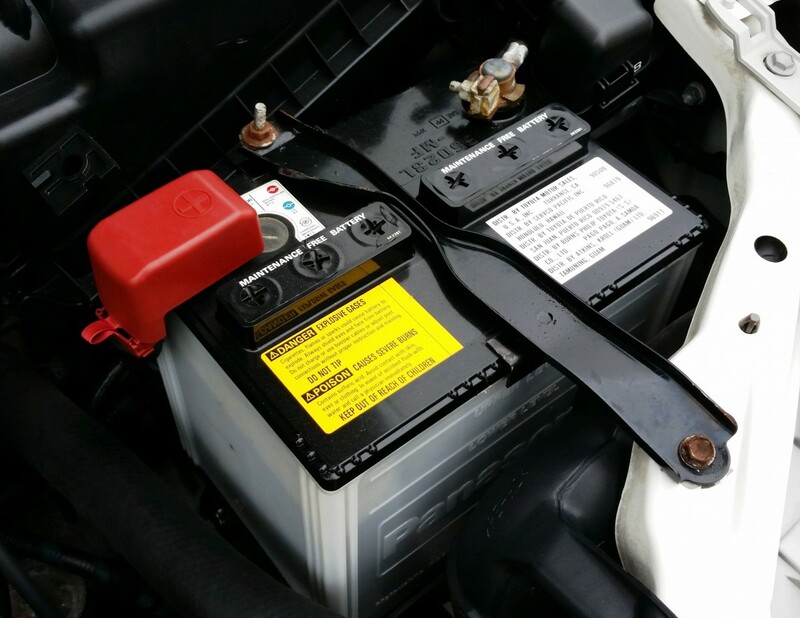 At Henderson Valley Automotive, we ensure hassle free repairing and replacement of all auto electric parts of your vehicle. We specialise in maintenance, replacement and repair of clutches. We are committed to providing quality customer service. Henderson Valley Automotive is conveniently located just behind the Mobil station on the corner of Henderson Valley road and Smythe Road. We are just across the road from the train station and Henderson Mall. 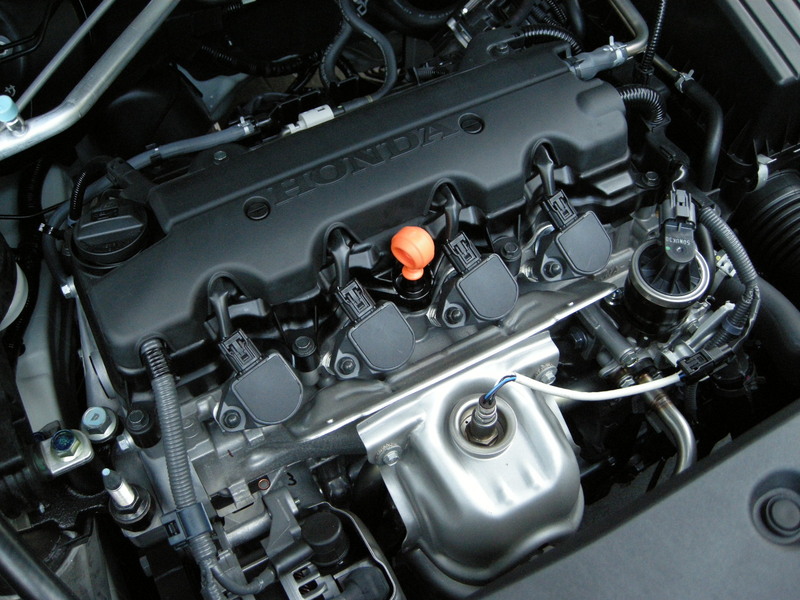 We are specialized in Car Service and Vehicle Inspection around Auckland, New Zealand.